Donald Trump has drafted a plan to roll back the Affordable Care Act's birth control mandate, which means companies can avoid covering employees' birth control in their insurance plans. 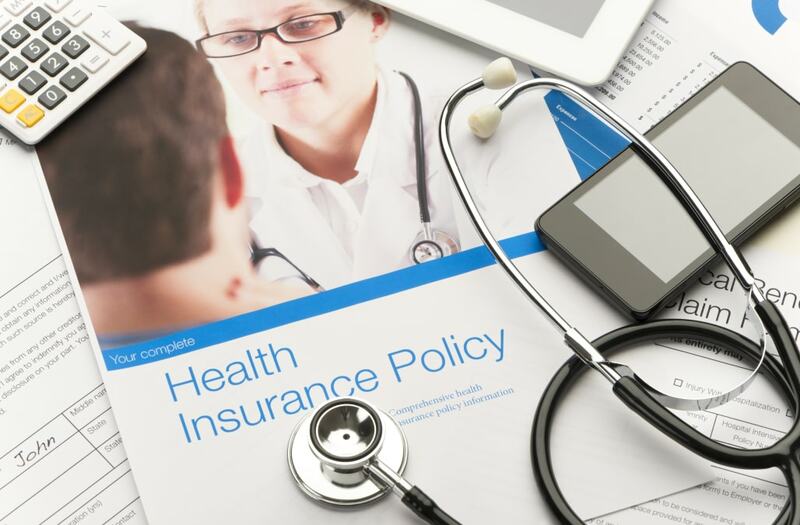 "Expanding the exemption removes religious and moral obstacles that entities and certain individuals may face who otherwise wish to participate in the healthcare market," the leaked draft reads. Under Obama, only places of worship and a few religious hospitals and schools were granted the right to deny employees insurance plans that fully cover contraceptives. But if Trump's rule passes, a company could be exempt simply because one of its leaders objects to contraception. And as a list published by Motto suggests, many companies without religious affiliations would likely take advantage of this measure. Using the Becket Fund for Religious Liberty's database and a National Organization of Women analysis, the publication determined that 46 secular companies have filed lawsuits attempting to get out of the ACA's contraception mandate. The most well-known case is that of craft store Hobby Lobby, which went to the Supreme Court in 2014. The court ruled that "closely held" businesses—those with just a few shareholders, which constitute more than 90 percent of the country's companies—could claim such exemptions. Among the other companies that have filed similar lawsuits are manufacturers, electric companies, construction companies, car dealerships, and law firms. The number of employers on this list suggests that Trump's new rule could have far-reaching implications right away. Those left without affordable birth control won't just be employees of religious organizations. The regulation has the potential to affect anyone whose boss deems birth control objectionable or unimportant, which means a huge number of people throughout the country could have to choose between preventing unwanted pregnancies and meeting their families' basic survival needs.